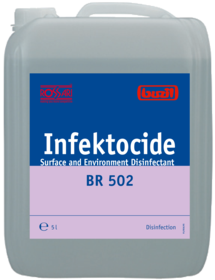 For disinfection of surface, floor, and materials in medical practicesand hospitals. 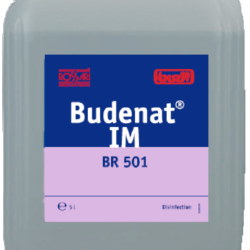 Effective against Hepatitis B and C viruses, influenza , Noro and HIV viruses. 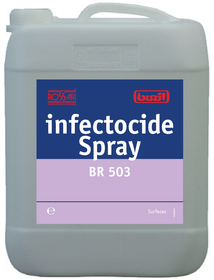 High Level disinfectant for critical areas in hospital, pharmaceutical manufacturing etc. Contact Time: – 1 hour.